With a name from an Austrian composer and a voice said to be from heaven. 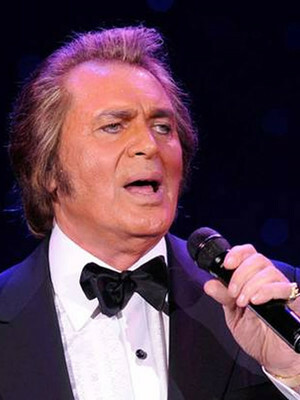 It's Engelbert Humperdinck! One of the world's most beloved performers, Engelbert Humperdinck has been wowing the crowds for over forty years. Don't miss the living legend live, as he performs some of his greatest hits from throughout the years. You know with the 'Humper' you're in for a very special evening! Originally hailing from Wales, via India, Engelbert, once plain old Gerry Dorsey, cut his teeth on the nightclub scene playing saxophone in the early 1950s. After being egged on by pals to enter a karaoke competition when he was 17, Dorsey started to take his voice seriously and his name a little less, adopting the his famous moniker in 1965. This changed proved to be mercurial, and within three years he scored his first number one on both sides of the Atlantic with 'Release Me', even managing to keep the Beatles off the top spot in the UK! Since then, the Humper has gone on to be known as the consummate showman, lending his wonderful voice to many styles and genres, excelling at ballads. 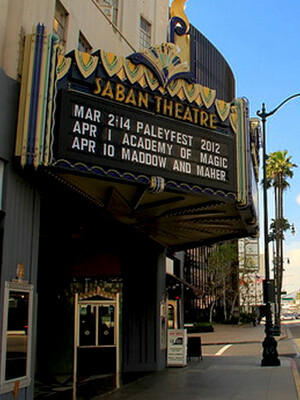 Don't miss Englebert's fabulous live show when it comes to in , , . Sound good to you? Share this page on social media and let your friends know about Engelbert Humperdinck at Grove of Anaheim. Please note: The term Grove of Anaheim and/or Engelbert Humperdinck as well as all associated graphics, logos, and/or other trademarks, tradenames or copyrights are the property of the Grove of Anaheim and/or Engelbert Humperdinck and are used herein for factual descriptive purposes only. 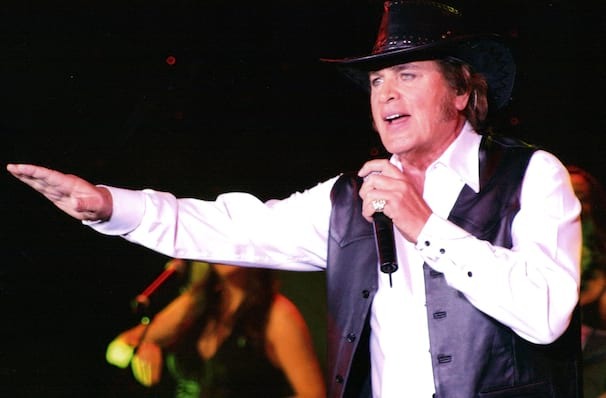 We are in no way associated with or authorized by the Grove of Anaheim and/or Engelbert Humperdinck and neither that entity nor any of its affiliates have licensed or endorsed us to sell tickets, goods and or services in conjunction with their events.